Another harsh and adventuristic game that is about to be developed. Yet, should I reckon, it will be crazy and nasty to attend its upcoming closed beta? 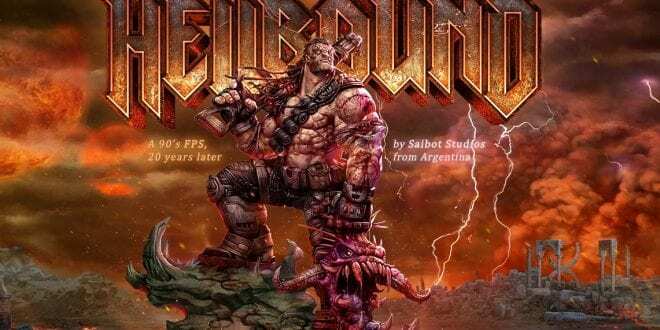 Announced as a new project coming to the FPS gaming family, Hellbound offers some really good mechanics similar to what Doom and Quake offer. Saibot Studios are more than happy to bring us this news, as Hellbound appears to be an old favorite. How I’d love to say it, a new fast pace FPS adrenaline junkie game that is going to include lots of blood and gore. Therefore, I am pretty sure you are already loving it, right? 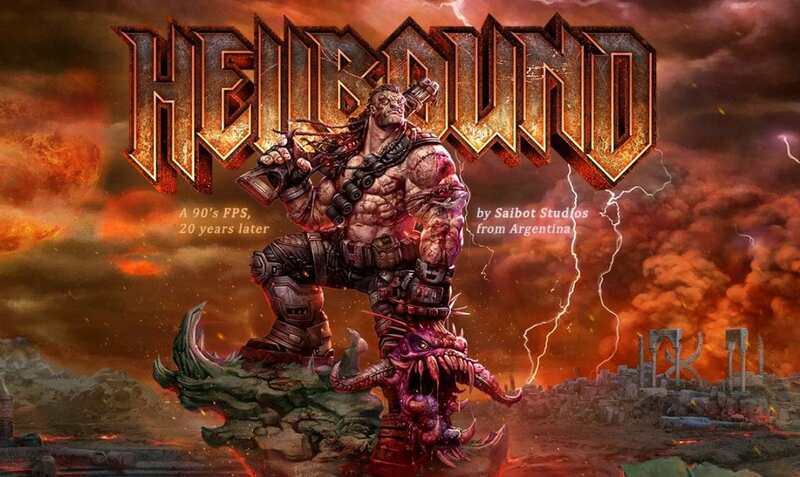 Hellbound is being developed on Unreal Engine 4, which is very suitable for this type of game, and judging by Saibot studios, it seems like it fits it just fine. 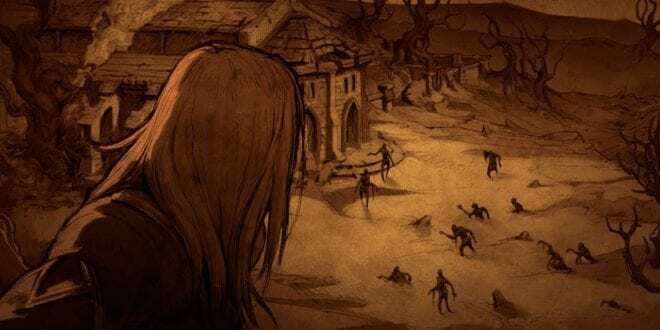 Even if the game seems to be inspired by a known title like Quake, Hellbound will include a story that will introduce a small portion of the game and its mechanics so players can understand it better. 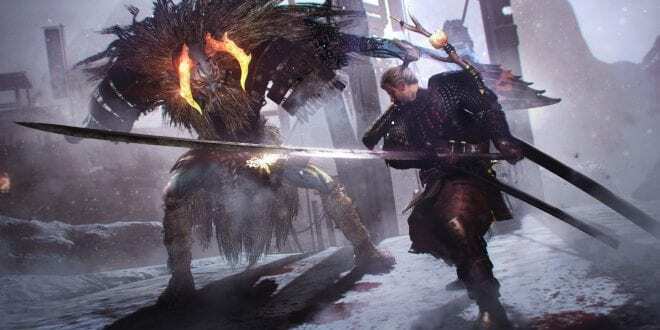 That means that the main reason to play the game won’t be single-player related, yet a multiplayer blood bath. The first version of Hellbound, which is a closed beta version of the game, should be coming to PC very soon. Therefore, Closed Beta registrations are now open and eligible to apply for through the official website. As a celebration, a new Hellbound teaser trailer has been launched by Saibot Studios where you can take a look at Hellgore, the guy that will be the main cause of brutality, explosions, and blood, lots of blood.